As some of you may know I’m a rock climbing fanatic. My mentor and friend Nate McKenzie of Ascent Climbing is having a fund raiser to send at least two people to Paradox Ice – North Conway. 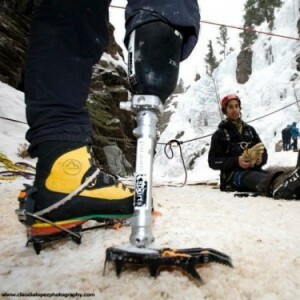 Paradox Sports enables people with physical disabilities (eg: Amputees) to participate in various sports (eg: Rock Climbing, Ice Climbing, etc). I’m donating 100% of our revenue from Monday January 20th through January 22nd (coincidently my birthday) to his fundraiser. If you’re happy with our service consider making a donation.